What do es a Star Wars® Lightsaber, radishes, and a bridge constructed out of popsicle sticks, Elmer’s glue, and dental floss have in common? Well, we at BJAMS realize that a well-rounded child is the best citizen we can offer the world. 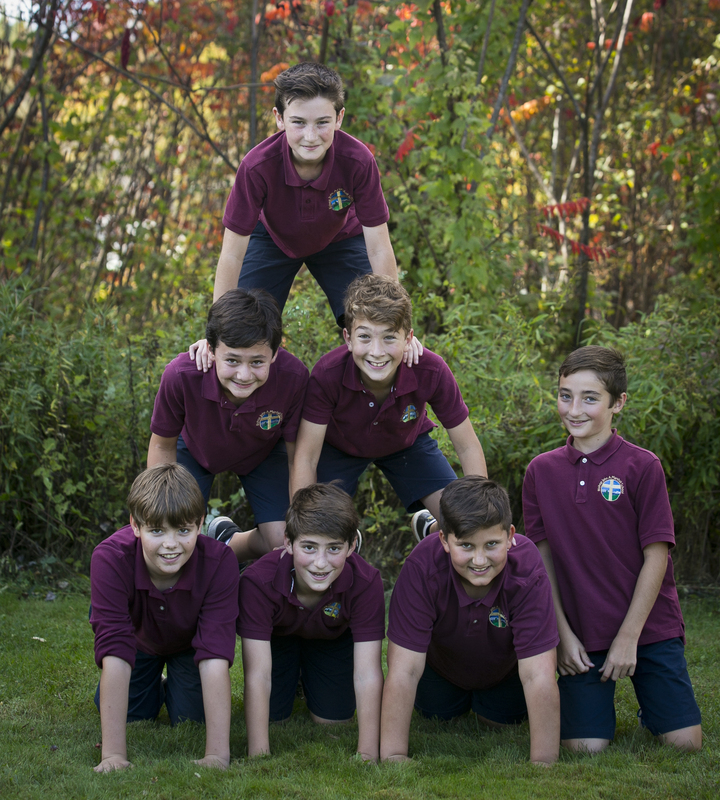 The upper-school years involve tremendous growth, change, and challenges as these students transition from children into young adults. During this phase, students require support and independence, the repetition of old skills, and introduction of new challenges. 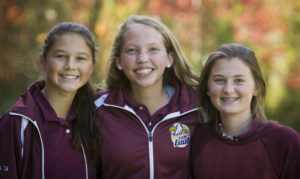 Our upper-school staff seeks to continue to foster individual responsibility and kindness toward others in a welcoming, comforting, and nurturing atmosphere as this growth takes place. As these students become more independent, our job is to support them in their exploration of new challenges and opportunities. We offer other classes to help supplement the core elements of the academic world. Students in upper school switch to more independent, self-guided learning and begin longer-term projects, with more input into choosing specific topics within different areas of study. So back to the initial question: What do all those things have in common? 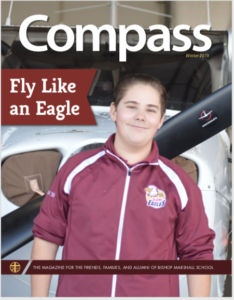 These are examples of the long-term projects that some of our upper-school students have taken on in the past few years. One student wondered about the science behind a Star Wars® Lightsaber. One student looked out at her garden and wondered in which soil (gravel, compost, or dirt) do radishes grow better. And finally, our 7th and 8th graders construct their own bridges out of popsicle sticks, white glue, and dental floss. 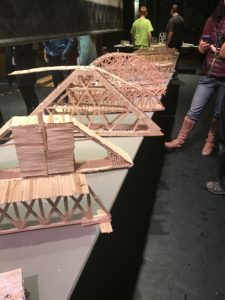 These bridges are entered into the Lyndon Institute Middle School Bridge Building Competition. Many of our students’ bridges win first place in several categories and can hold up to a thousand pounds! 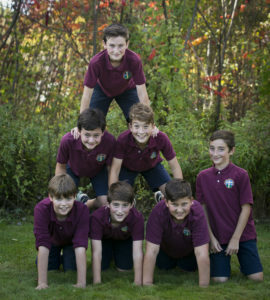 Just because our school is small doesn’t mean that the upper-school students are not exposed to different environments. We offer art, music, band, and physical education on a weekly basis. Various forms of technology are incorporated into the classrooms and upper school students utilize our impressive technology lab on a daily basis. Our learning is not limited to the classrooms. We have been represented in the Vermont Geography Bee and explored the French-speaking community of Quebec City and Montreal, as part of our French curriculum. Social Studies leads us on trips to Boston as well as other local areas in Vermont to see, to experience, and to be immersed in the world outside of BJAMS. Our entire staff is dedicated to making these important years memorable, meaningful, fun, and productive.